Halloween Word Problems...with your kids' names! 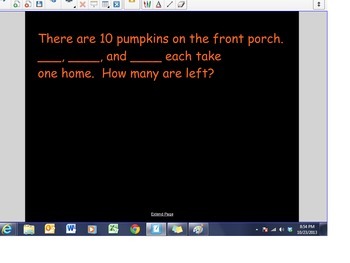 Word problems for Halloween. Just insert your students' names on the blanks, and you're ready to go!